A few weeks ago I was very excited to be invited to Mira Ink's first blogger event at their offices in Richmond. It was a bit of a trek to get there but Sammee & I made the most of it by arriving early to have a look around the area and we met up with Viv for a delicious pub dinner before the event started. When we arrived at the offices we were treated to lots of delicious nibbles and given the most amazing goodie bags full of some of Mira Ink's current and upcoming releases, there were a lot of squeals and some very excited book chatter around the room as we dug through them! After some time spent mingling with the other bloggers and the Mira staff we got to find out more about some of Mira's 2012 releases. New Girl by Paige Harbison will be published in May and is a contemporary retelling of Rebecca by Daphne Du Maurier. I haven't actually read Rebecca so I won't be able to compare the two but I'll be interested to see if New Girl makes me want to read the original book. I have Paige's first book Here Lies Bridget on my to read pile and it seemed really popular with the other bloggers who were there so I must get around to reading that one soon too! Visit Paige Harbison's website for more information. 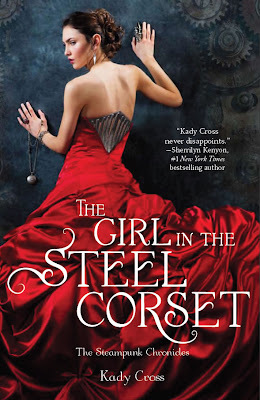 I was really excited to find out that Mira will be publishing The Girl in the Steel Corset by Kady Cross in June. I actually read this book last year after managing to snag a US review copy through netgalley and loved it (you can read my review here). Anyway. I'm so pleased that this trilogy is going to be available in the UK and I can't wait to read the second book The Girl in The Clockwork Collar. Have a look at the book trailer and let me know what you think! Visit Kady Cross' website for more information. I know from Rachel's adult Shifters series that she isn't scared to break my heart so now that she has confirmed one of the major characters will die in Before I Wake I'm a bit scared to read it! I think this will be an incredibly emotionally read but I'm sure I will love it. 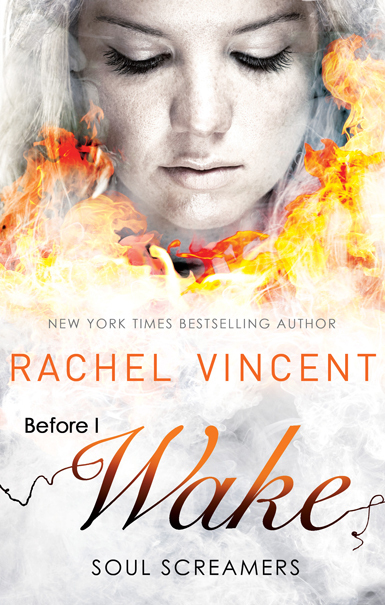 Visit Rachel Vincent's website for more information about the series. 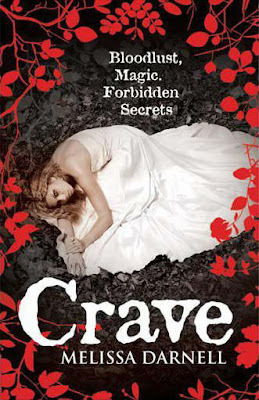 Next we talked about Melissa Darnell's debut novel Crave, this is the first book in a trilogy and is a Romeo and Juliet style story but with vampires and witches. 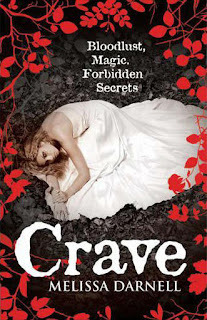 Crave was actually published at the beginning of April so is now available and you can read my review here. 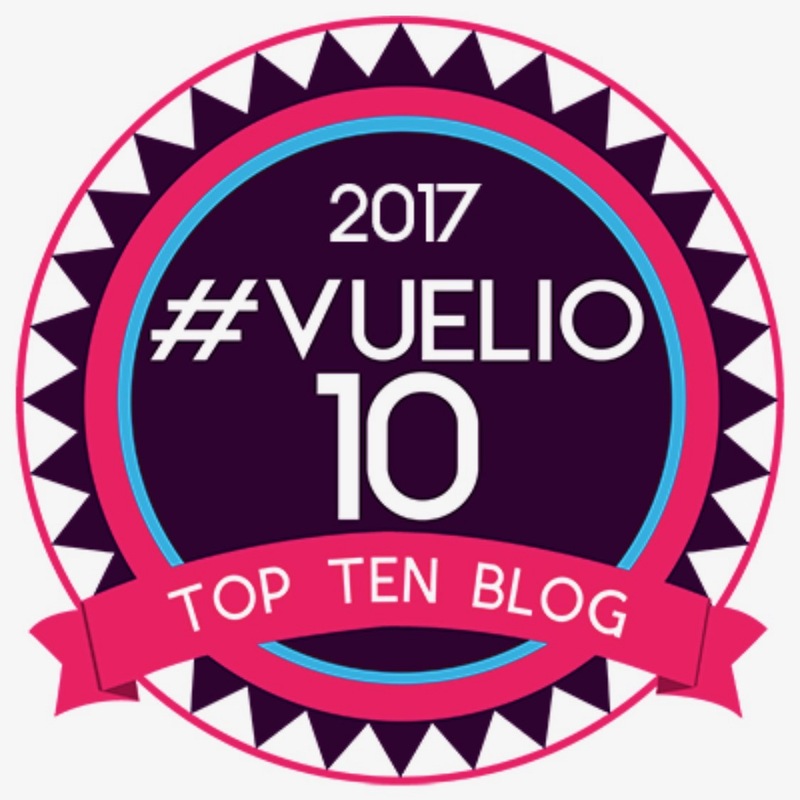 I also got to interview Melissa as part of the blog tour so you can read Melissa's answers to my questions here. Visit Melissa Darnell's website for more information. We have to wait until August for this next one but it sounds fab! Pushing the Limits is a debut novel from Katie McGarry and is about a popular girl called Echo who comes back to school after the holidays covered in scars and acting very differently. The story features a romance with hot bad boy Noah and we all know how much I love a bad boy so I can't wait to read this one. 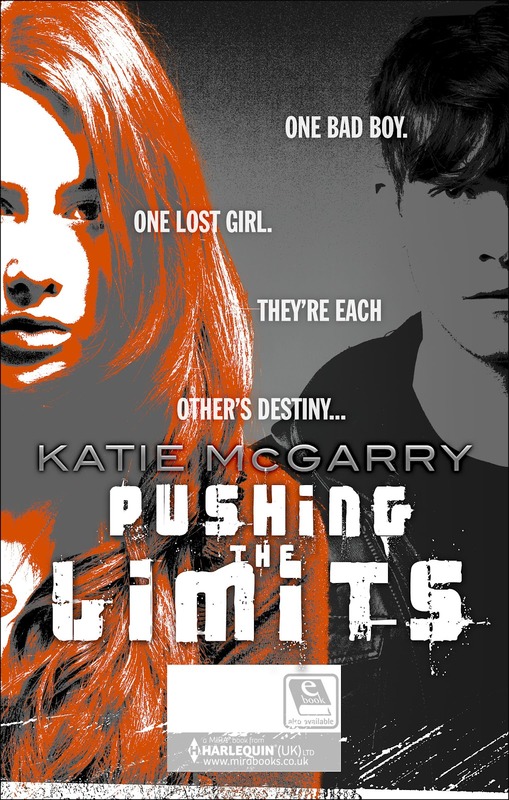 Pushing the Limits is the first book in a new series, the second book Dare You To will feature some of the supporting characters and should be published in early 2013. Visit Katie McGarry's website for more information. 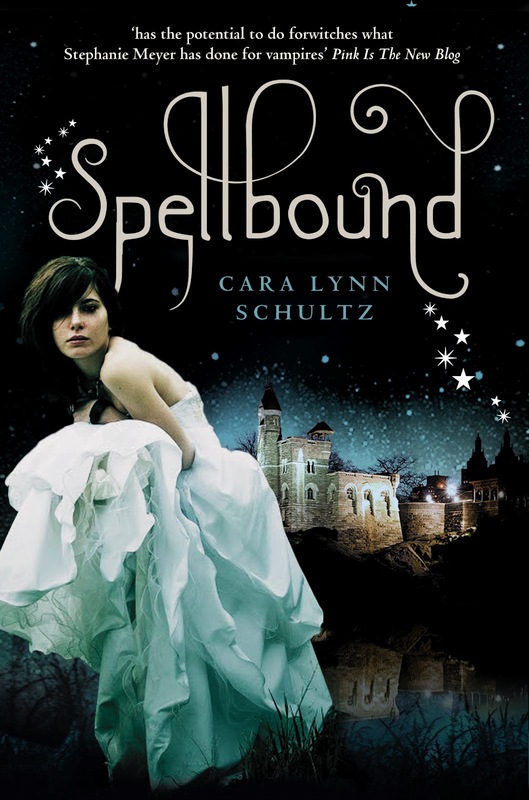 Spellbound by Cara Lynn Schultz is another 2012 debut that has already been published in the US but will be out in the UK in September. 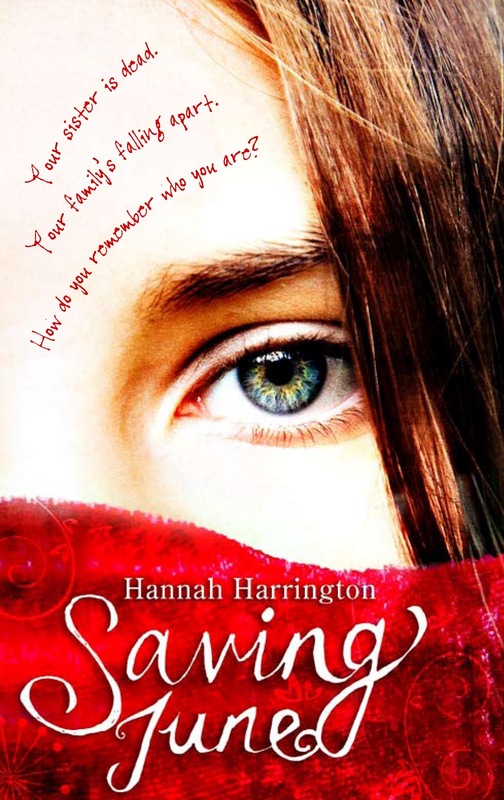 I read this one last year thanks to netgalley (you can read my review here) and already have the second instalment on my Kindle ready to read. 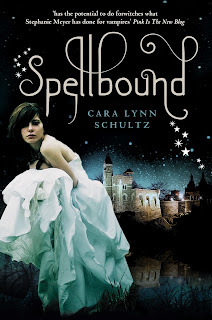 Spellbound was described to us as Witches meets Gossip Girl and I think that's a suitable description so it's definitely one to look out for it you enjoy that kind of read. Visit Cara Lynn Schultz's website for more information. Last but by no means least we talked about The Immortal Rules which is the first book in Julie Kagawa'sinternational giveaway where you could win a copy here (the giveaway closes on the 23rd of April). You can find out more about the series on Julie Kagawa's website. 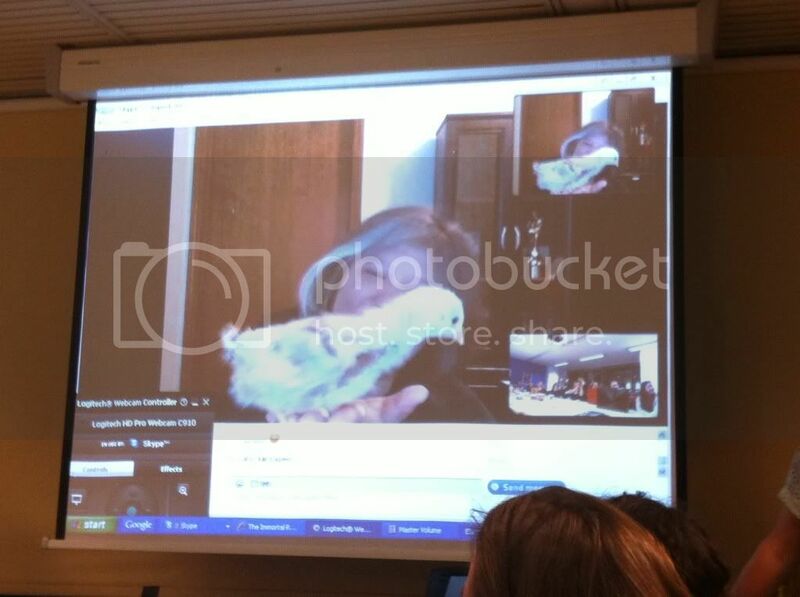 After watching the book trailer we were all very excited to have the chance to chat with Julie through Skype. 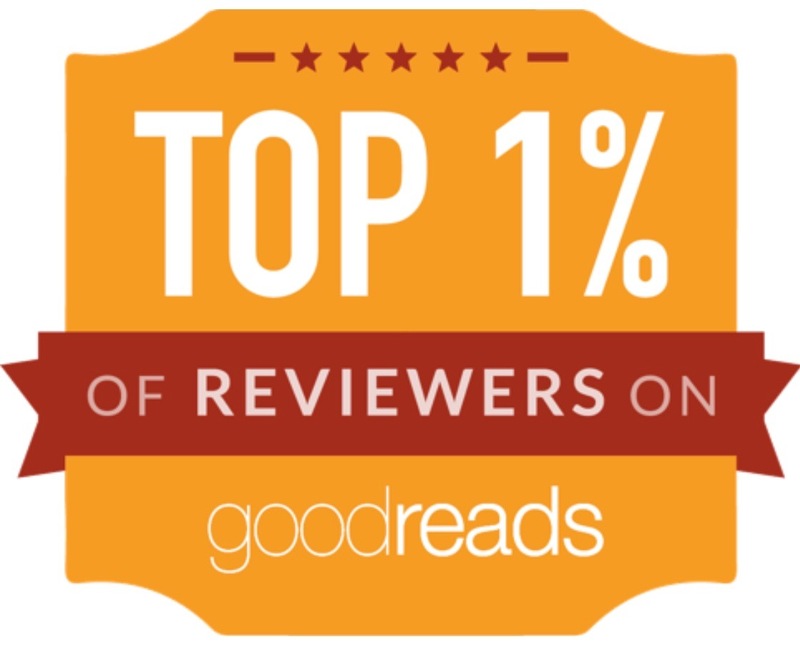 That was something I've never done before but I thought it was a fantastic idea and I'd love to see more publishers try something like that with their international authors at events. 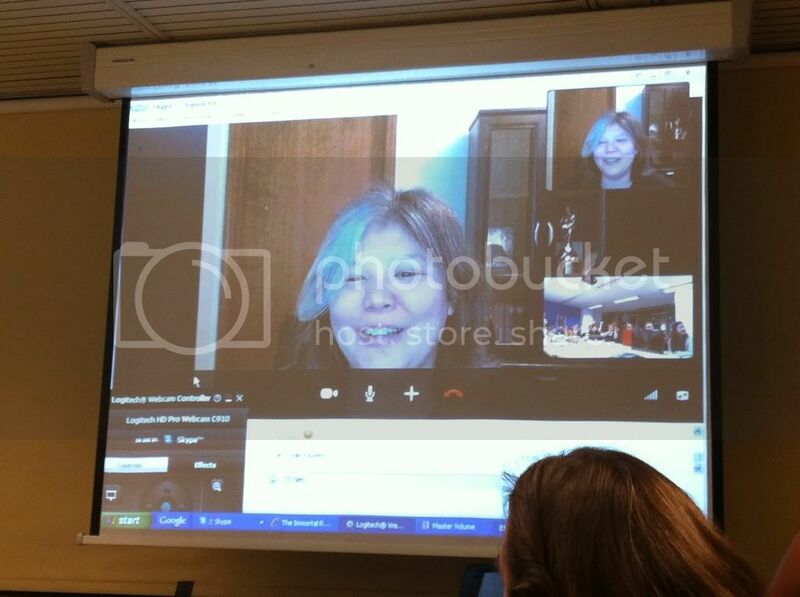 Julie said she has no plans to come to the UK at the moment but would like to visit in the future. She had always promised herself that she wouldn't write a story about vampires but was asked to consider the idea by her publisher. 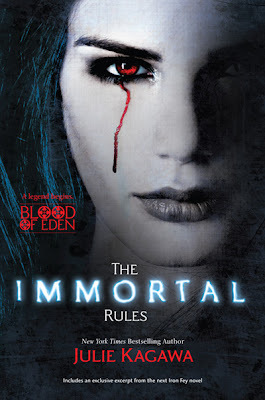 She had another idea that she had been playing with and was able to combine the two to come up with The Immortal Rules. There will be three books in the series and she is currently writing the second one. When asked how long it usually takes her to write the first draft she said it varied from book to book - The Iron King took 2 months but The Immortal Rules took 5 months. The first book Julie ever wrote was a fantasy story set in feudal Japan with a Japanese kitsune as the main character. That book was the one that got her an agent but it wasn't picked up by a publisher, she still hopes that one day it will be though. 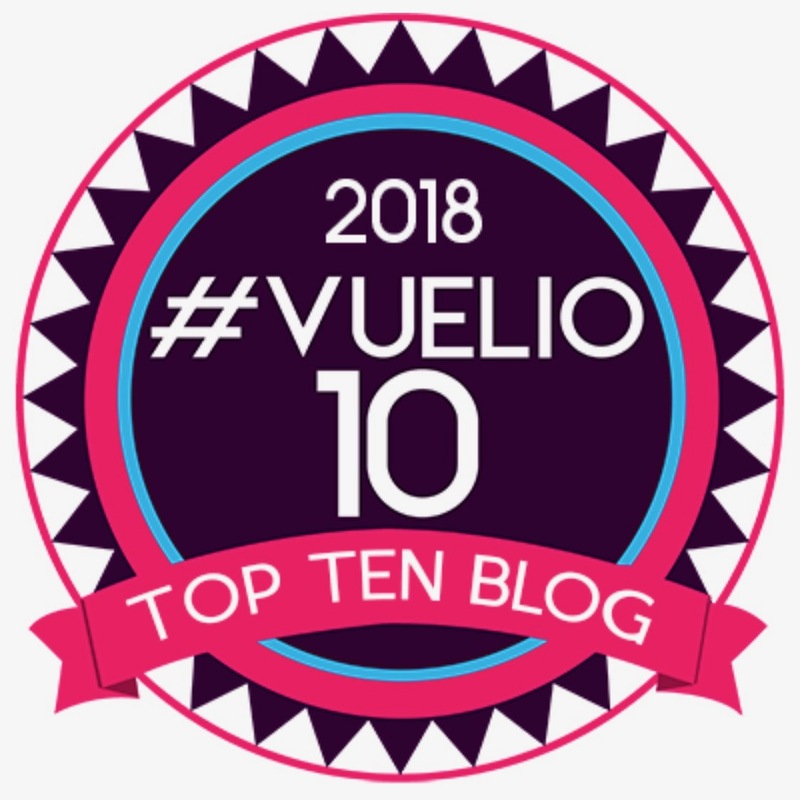 The job Julie had before she started writing was as a dog trainer although it sounded like she has had a very varied career. When asked what she thought of her covers Julie confirmed that like most authors she has no say in what they look like but she has been really happy with them. Her first reaction to The Iron King cover was "oooh pretty"
When asked for advice for unpublished authors Julie said to learn everything you can about the business. She also said that it's important to keep writing, as with any other skill the more you practise the better you will get - writing is not a skill you're born with so you have to learn it. When asked what 3 things her characters would take to a desert island she confirmed that Ash would only need his sword as he could use it for everything from chopping down trees to cracking open coconuts! Puck would be more likely to take something completely random like a supply of candy, a how to survive a desert island book and of course a row boat (he is obviously a bit of a cheat!). When asked what 3 books she would take if she was stuck on a desert island Julie picked Building Canoes for Dummies, A Coconut Cookbook and Harry Potter. 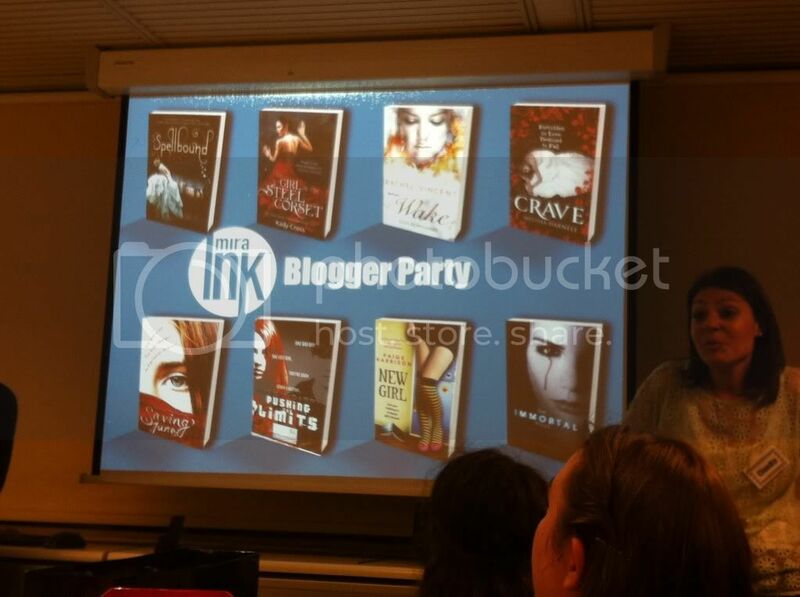 Julie confirmed that the kind of books she usually reads for pleasure are usually YA fantasy, dystopian or sci-fi. Mainly fantasy though. 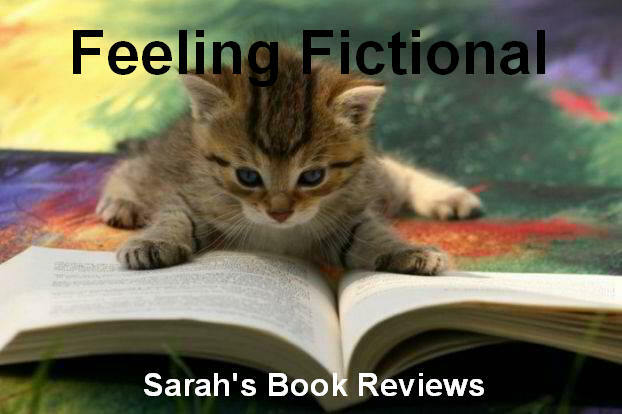 She recently read and enjoyed Daughter of Smoke and Bone by Laini Taylor and is currently reading two arcs that she is thinking about giving blurbs for. Asked if she could tell us anything about the Iron Fey spin off series she confirmed that the first book will be called The Lost Prince and will star Meghan's brother Ethan, although he will be older than he is in the Iron Fey books because the story takes place several years later. Finally when asked about her daily routine Julie said that she writes from 10am until 5:30pm or until she hits 2500 words, whichever comes first. It was lovely to get so speak to Julie and ask her so many questions and I'd like to thank her for taking time out of her day to chat with us. I'd also like to say a massive thank you to everyone at Mira Ink (and Midas PR) for arranging a fantastic blogger event and for the wonderful goodie bag! We really did have an amazing time and I'm very excited about all of the books we talked about! This looks amazing, sounds like you had fun. I would have loved to go, how do you get invited to these things? Tell me about it! so many books, so little time. Think i need to go into hiding for a year with just my books and then I might just catch up. lol.